Just over a year after the Leafy Green Machine™ first launched in Europe, we're seeing widespread success for our Freight Farmers in a variety of markets. From Norway to Cyprus, these diverse Freight Farmers have two things in common: a passion for growing and an abundance of leafy greens for sale! Patrick Stoffer operates his Leafy Green Machine at a local retirement home, where he exchanges his labor in the farm for room and board at the home. He cares most about bringing healthy options to the community. 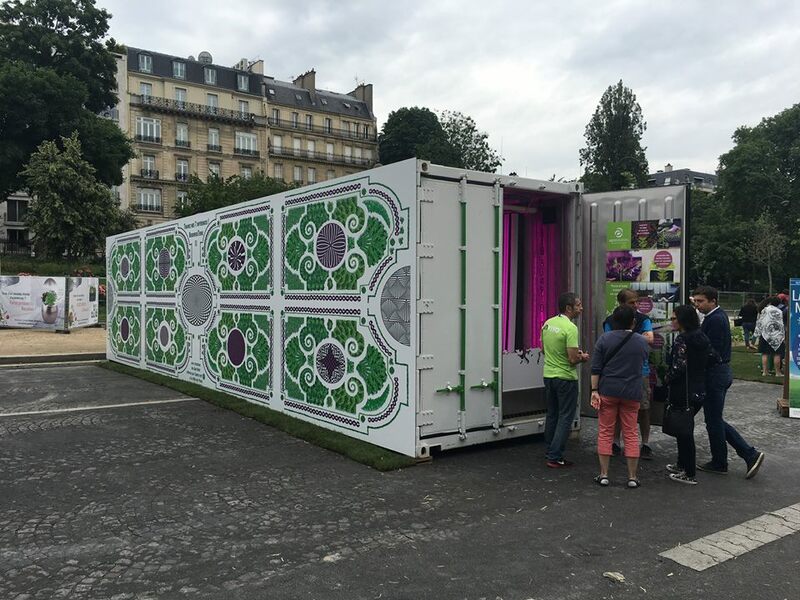 As part of the InVivo Group, AgroSolutions purchased an LGM to participate in the urban agriculture market. They believe that there is a lack of good quality produce available and that the food supply chain is too long. Magnus and Martin are a duo of savvy urban farmers. Both had no prior farming experience before placing their unique farm into the center of Oslo. Now, they're growing greens year-round, even on the coldest winter days. Husband and wife operate their farm to "have fun and make a profit!" They are able to supply local produce to a variety of businesses on the island, thereby cutting down on the costs usually needed to import fresh food. Petra Hegeman comes from an Applied Sciences background and was looking for a way to cultivate crops indoors, and she found one! Today, she sells to food corporations, caterers, and individual consumers. Our EU farmers have already achieved so much in a short time! We can't wait to see how they can expand their operations–whether that means more research, more community development, or more customers. The EU market is enormous, with plenty of room for more Freight Farmers to join them! Learn more today when you fill out this form.